CANCER symptoms are not always easy to detect. 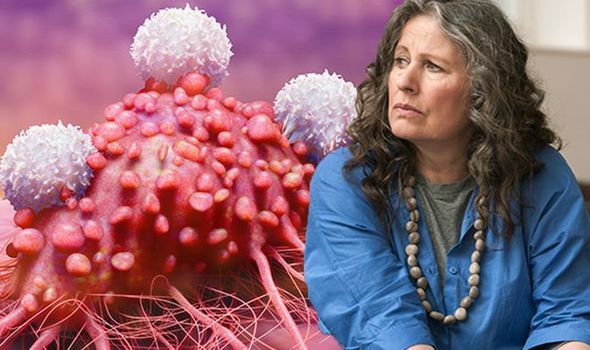 Most people are aware of some signs of the disease, such as a lump, but there are many other, much more subtle symptoms which you may be surprised are linked to cancer. Here are three symptoms of the disease you should always get checked out.